$185 per person. Seats are limited so secure yours at 1-888-809-9809 or click here! 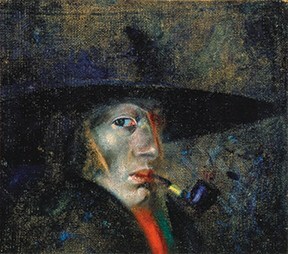 Join WGCU On the Road for a tour of some of artwork from two world-renowned artists: Salvador Dali and Dale Chihuly. 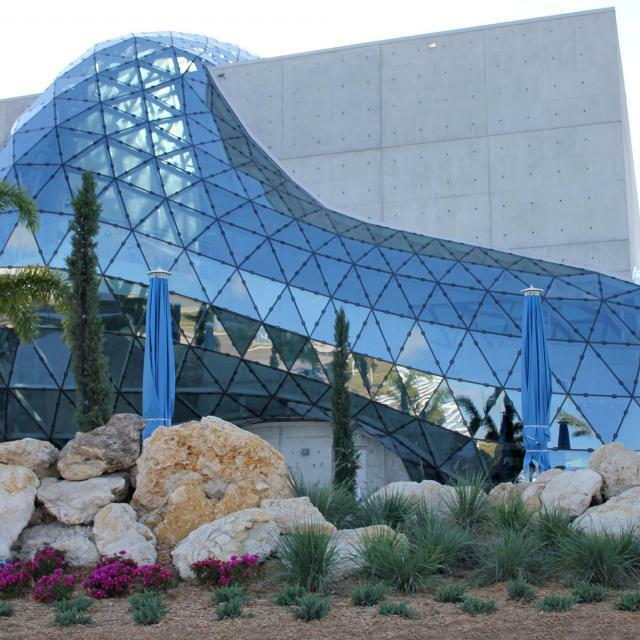 We’ll start at the Dali Museum which features over 2000 items in every moment and in every medium of his artistic activity including 96 oil paintings, many original drawings, book illustrations, prints, sculpture, photos, manuscripts and an extensive archive of documents. 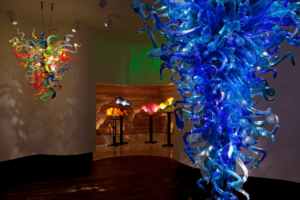 Following lunch at Stillwaters Tavern, we’ll pop around the corner to explore the trippy glass sculptures from the Chihuly Collection at the Morean Arts Center, where we’ll also witness a demonstration of the fine art of glassblowing. Trip includes: Charter bus transportation, museum, center & glass-blowing access, lunch at Stillwaters Tavern, taxes, and gratuities. This trip is limited to 42 people. Reservation deadline is April 30, 2019.